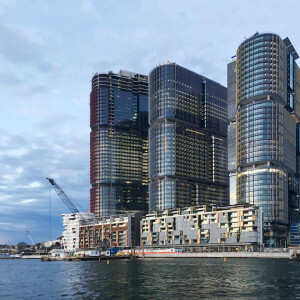 Barangaroo is a dynamic extension of the Sydney CBD, recognisable around the world and fast becoming a premier commercial hub for the Asia Pacific region. 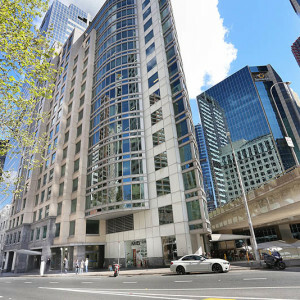 At its core sit International Towers Sydney, with Tower One becoming Australia’s largest office tower, and one of the world’s most contemporary and sustainable workplaces. 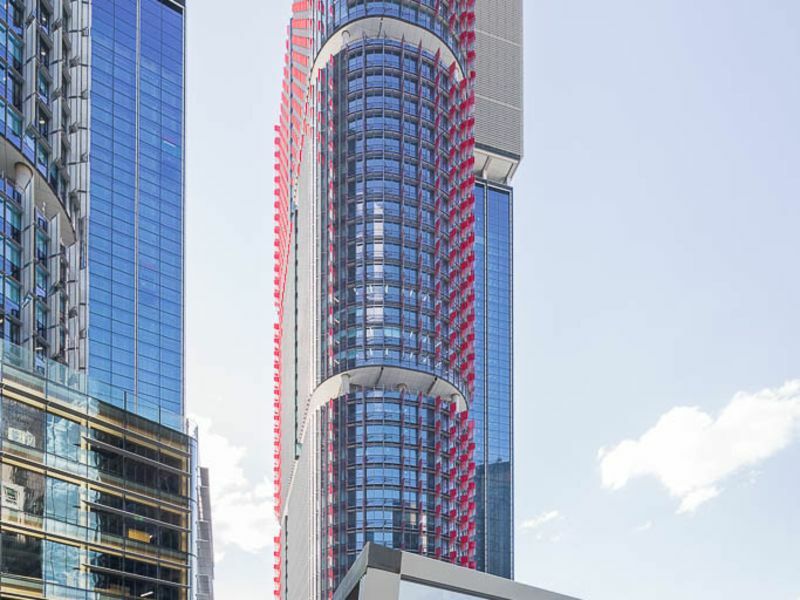 Already home to thousands of commercial office workers, Barangaroo is a bustling new city precinct offering world class amenity. 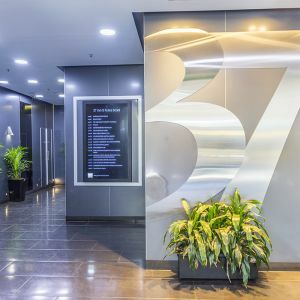 International business leaders including HSBC, PwC, Marsh & McLennan Companies, KPMG, Lendlease, Westpac, Gilbert + Tobin and Swiss Re, have already embraced the opportunity Barangaroo offers to create new workplaces that enhance productivity, foster collaboration and drive innovation for continued growth. Extensive transport connections ensure Barangaroo is a truly integrated part of the city, easily accessible for commuters and visitors via rail, ferry, taxi, bus or foot and well-connected to wider Sydney and the airport. Small suites and the last remaining whole floor are available now. For further information please contact JLL.